I’ve always been a big believer in knowing and trusting my body. Self intuition. That’s how I knew something was up when I found the lump. But lately, I feel like I don’t even know my body anymore. I’m not yet connected to the new me. Visually, I look way different than I am used to. But I also feel really different. 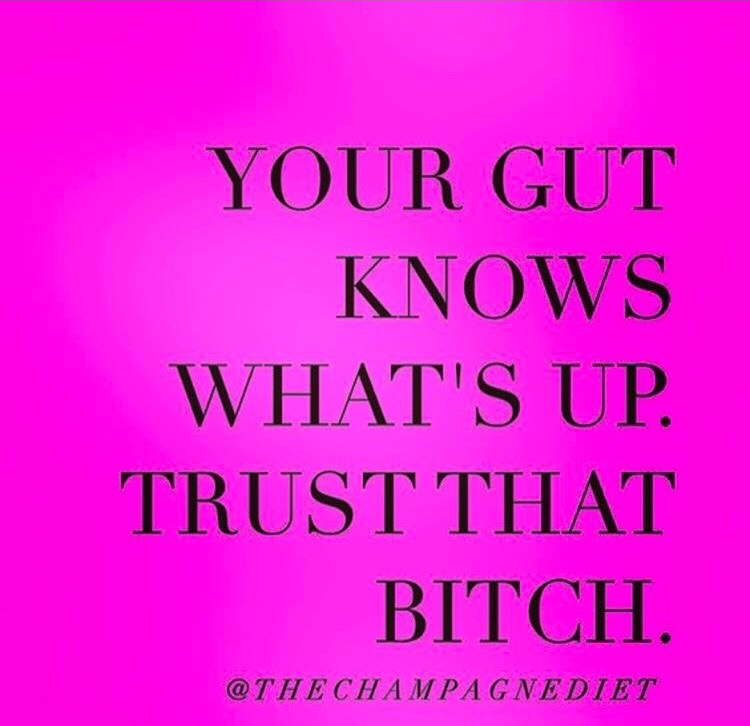 So how the heck am I supposed to trust my gut when I’m pretty sure my gut has ‘chemo brain” too? These days, any minor pains send my brain to terrible places and then my anxiety shoots off like a rocket. Pain. Remember how I swatted that fly? And remember how it hurt like hell? (Definitely not a minor pain) I ended up seeing my doctor on Monday because the pain has been waking me up at night. It hurts to move in certain directions and lifting… ouch. I was 75% sure it was not C that had spread but I needed to be positive. I’ll be honest, I have never hoped for a torn ligament so badly in my life. Dramatic, I know. 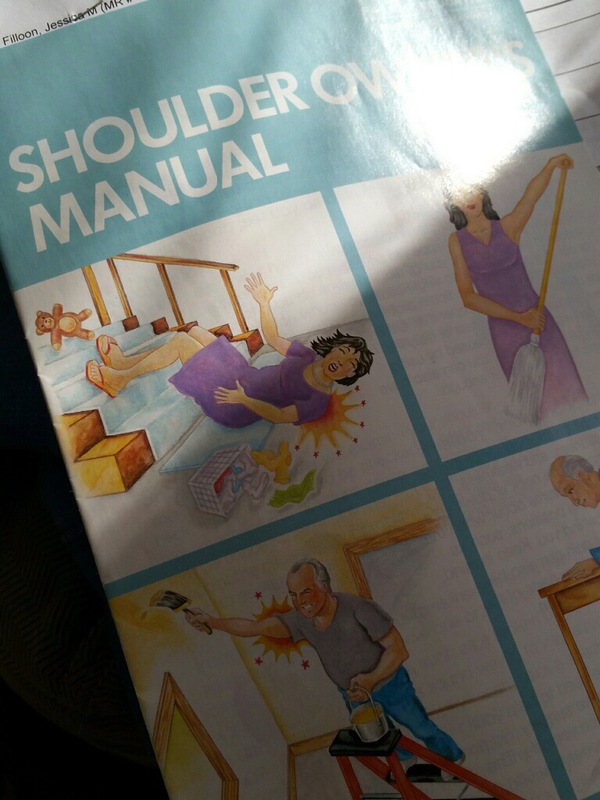 Continuing on, she ordered X-rays of my right shoulder, gave me exercises and an anti inflammatory medication. Then I was sent off to wait. And wait. And wait. The last 2 days have felt stupid long. I kept checking and refreshing my Kaiser inbox to see if there was an update and nothing until this afternoon. I am pleased to say the pain is not C! It’s also not a torn ligament. I never thought I’d be so happy to say this, I have degenerative arthritis! Yay! So now I’m at the beginning stages of trying to figure out what to do next. I’m not a huge fan of pain meds so I want to see how I can keep things under control without them. It looks like I need to really be strict with my anti-inflammatory diet, exercise, and acupuncture. I’m sure there’s more and I’ll figure it out. Any tips or tricks out there?